Always Drunk: Benedict Cumberbatch Turns Me to Jelly. So Pathetic. Benedict Cumberbatch Turns Me to Jelly. So Pathetic. 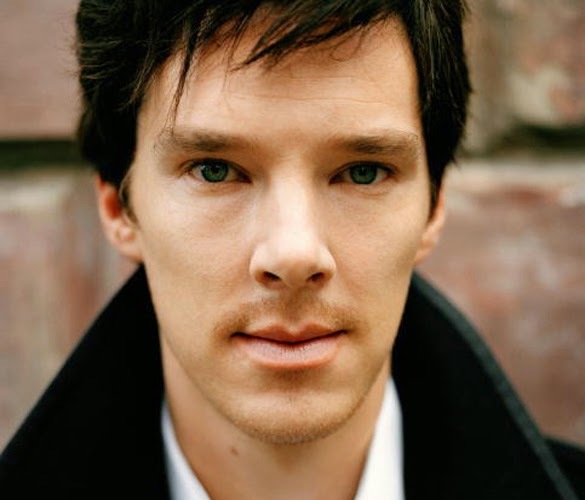 In honor of his 38th birthday, here is a song about Benedict Cumberbatch. It's sung to the tune of "Cottleston Pie." If you don't know the song...well, shame on you, first of all. But also, please watch this clip first. It's one of my favorite clips from my second-favorite Muppet, Rowlf the Dog. Take it away, Rowlf. I love that clip so much. OK, now here's my song for Benedict Cumberbatch. Sing along. SING ALONG. OK. Your birthday's on the 19th of July. If you were here I would certainly try. With those sweet heterochromatic eyes. I'd run my hands through your hair every nigh-IGGGHHHHT. I'm glued to the screen every time you are nigh. Your birthday, Benny, is simply to die. If you want me to write you a birthday song, let me know. But you'd better be freaking awesome.